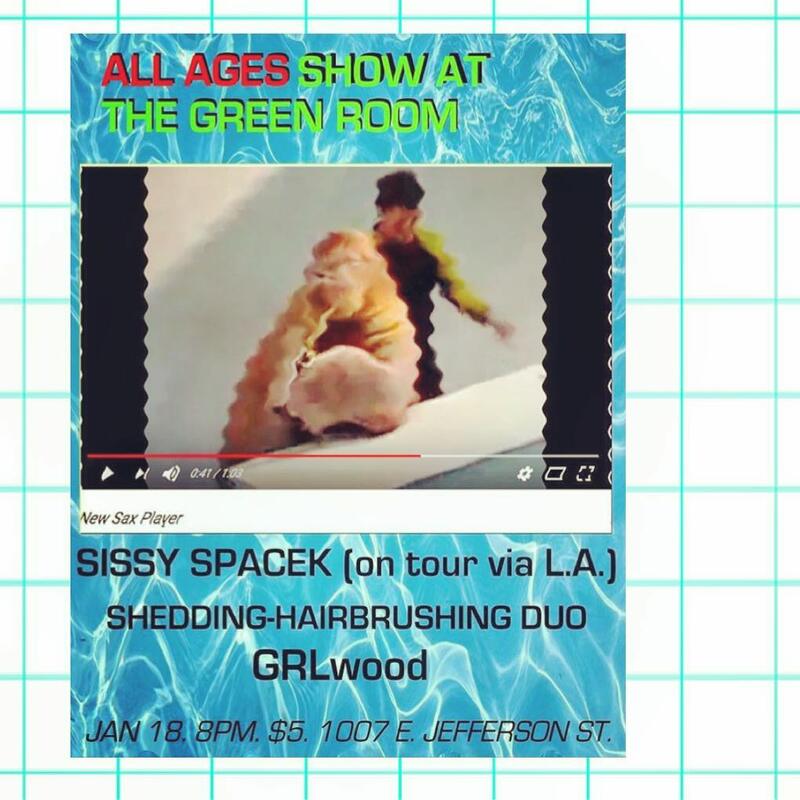 hello, quick note to say that i was invited to play in a duo with hairbrushing opening for sissy spacek expanded ensemble and grlwood at the green room next thursday, january 18th. i’m urging dustin to be into calling us ‘the gerunds’, but that remains to be seen. here’s the facebook event for info. spread the word, it’ll be good to share some sounds after a lengthy break.